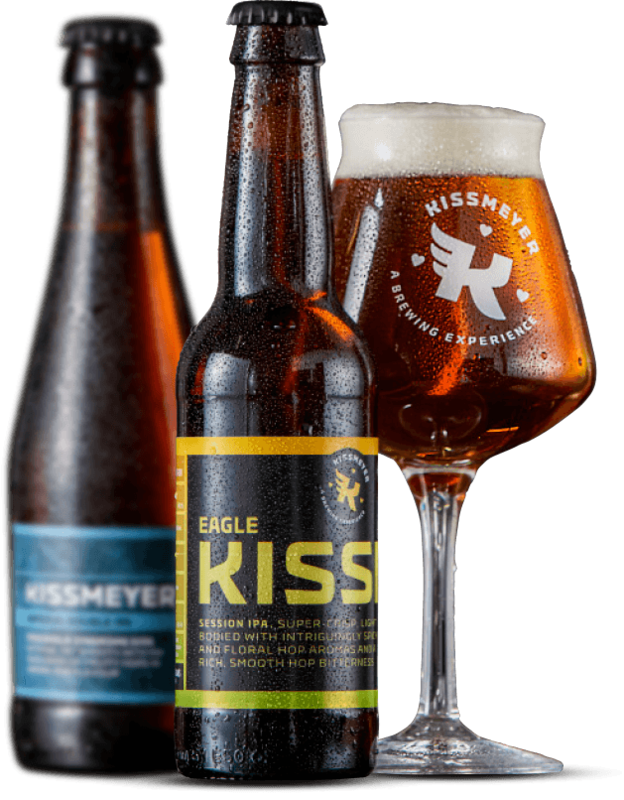 Anders Kissmeyer takes the concept of craft brewing very seriously, but at the same time he is also a curious and creative brewer who takes pride in driving the craft towards new heights and in new directions. 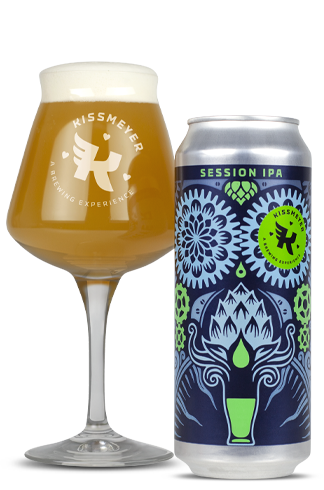 Rooted in these passions, we will present new takes on well known beer types, along with brand new unique directions and styles. Anders Kissmeyer is a much larger name in the rest of the world than he is in his own country. 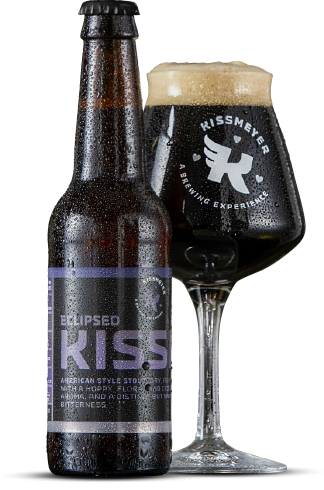 This will be reflected in a number of collaboration brews. 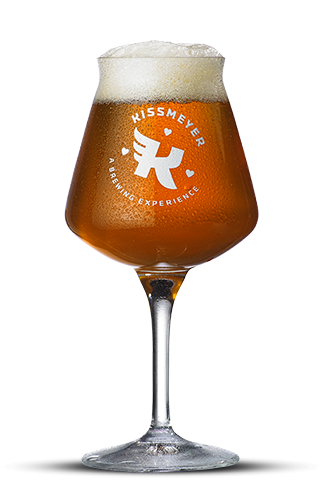 Beers he brews in collaboration with his large network of friends among the best international brewmasters. 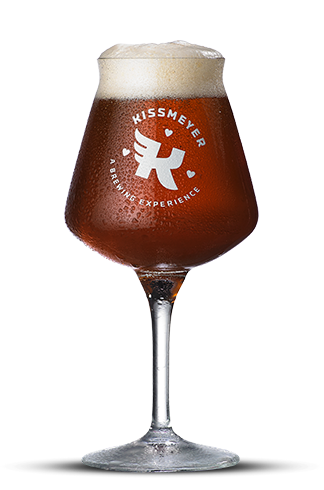 To fully unfold our ambitions, we have chosen to present all of the KISSMEYER beers in a number of distinct portfolios, each with a conceptual idea of it’s own. 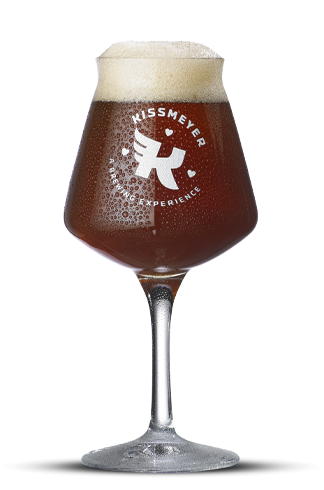 A journey of discovery, that moves around in the beer universe. 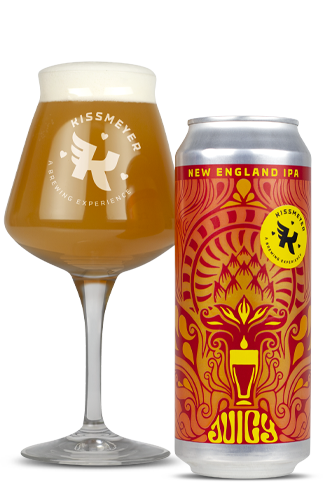 The journey starts in the US with the hoppy and juicy New England style IPA’s, where the hops dominates, but without bitterness and with lots of haze. Unpretentious high quality beer. 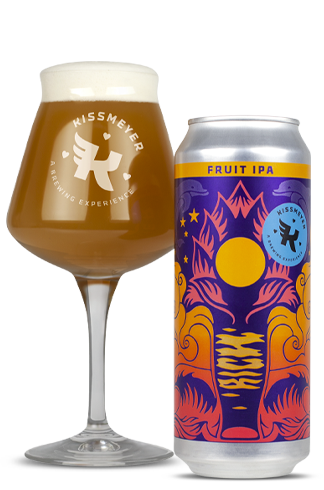 Relaxed Beer, mostly inspired by American Beer styles. 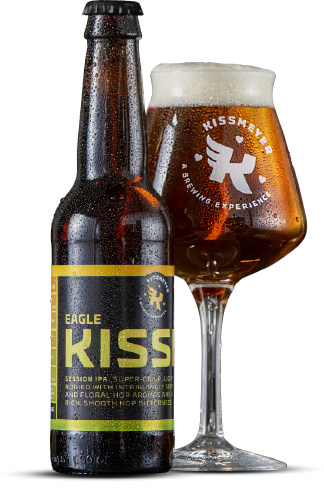 Brewed to be enjoyed in good company in unpretentious surroundings. 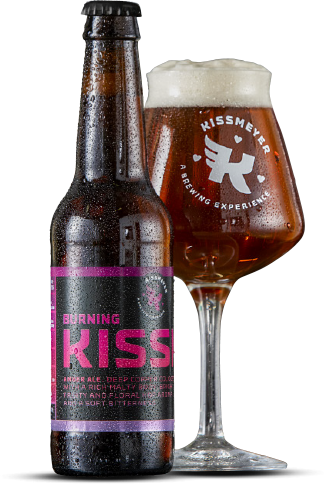 Beer selected from Kissmeyers extensive back list. 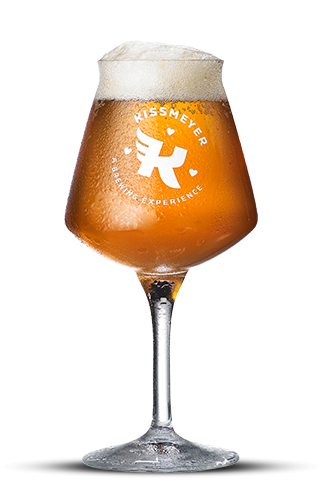 The Brew masters Greatest Hit’s from more than 15 years as a leading Craft Beer brew master. 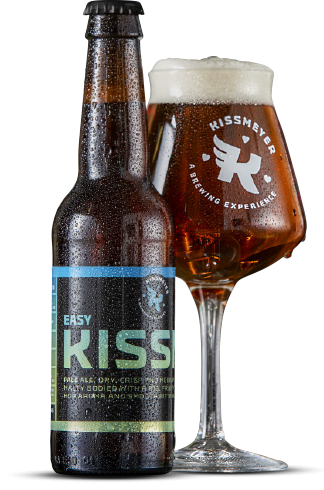 Kissmeyer is a great fan of the 70’s Rock scene, which has inspired the naming of the series, but one. 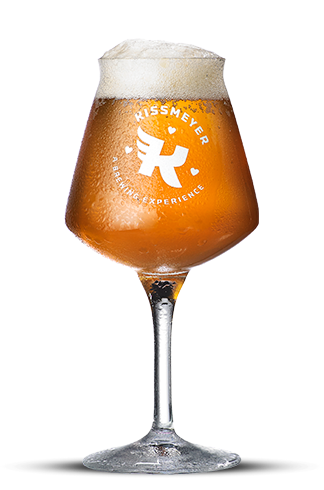 This beer series is dedicated the warm friendship and generosity between brew masters across borders. 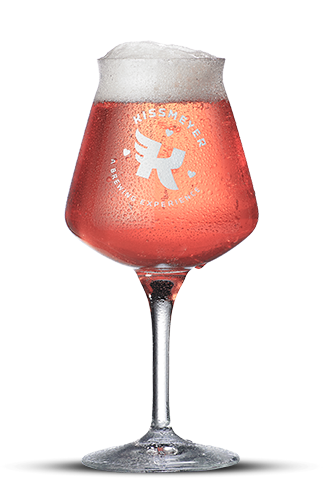 Kissmeyer are constantly co-brewing with soulmates and friends all over the world.